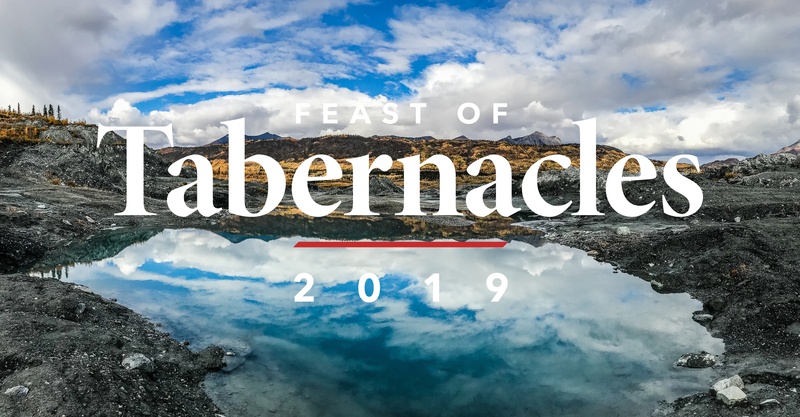 All U.S., Canadian and Caribbean head-of-household members should register either directly online or through your congregation festival advisor. U.S., Canadian and Caribbean head-of-household members should register per the instructions below, plus directly apply to that site per the instructions given for that site. Members outside of the U.S., Canada or Caribbean can apply online or contact their pastor to register. Registering online should take about 10 minutes. If you are a head of household, you will be able to register for your entire family. Go to the Feast website and click on the Feast site you would like to register for . Then click on register. Registration starts on April 7. Members who do not have computers or access to the Internet can register at church services. Please see the local festival advisor or pastor, who will provide you with a form to fill out. They will register online for you starting April 13. April 7: Online registration begins. Early housing reservations begin for those who qualify (except for Panama City Beach). April 9: Early housing begins at Panama City Beach. April 13 : Registration at services for those not registering online. April 14: Members attending a U.S. or Canadian Feast site may begin making housing reservations from the list of accommodations supplied in the Festival Planning Brochure. For festival sites outside of the U.S. and Canada transfer approval notification will come directly from that site’s coordinator (except for Panama City Beach).